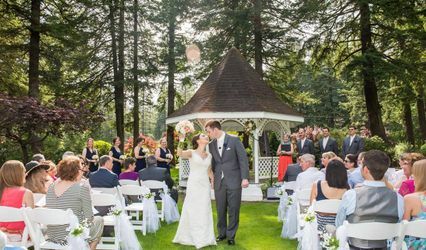 An experienced wedding officiant in Portland, Oregon, Reba Sparrow is dedicated to uniting ready-to-wed couples. 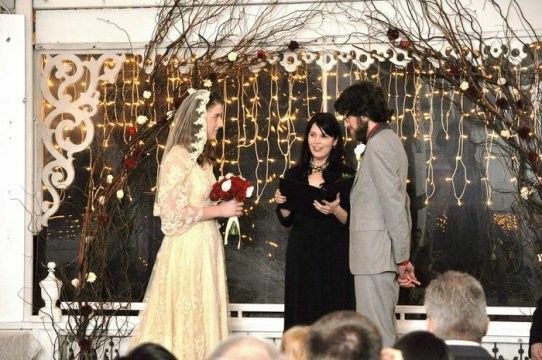 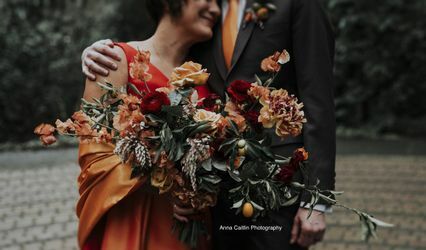 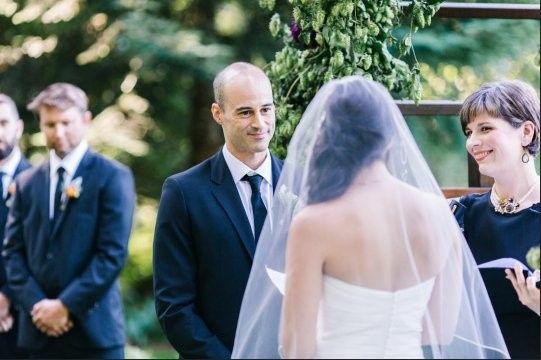 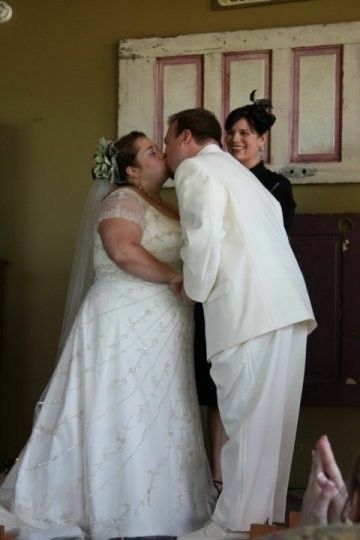 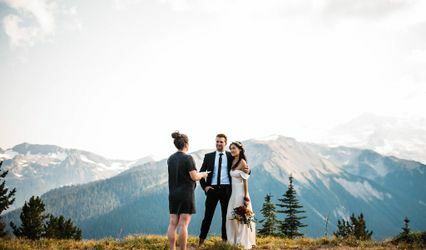 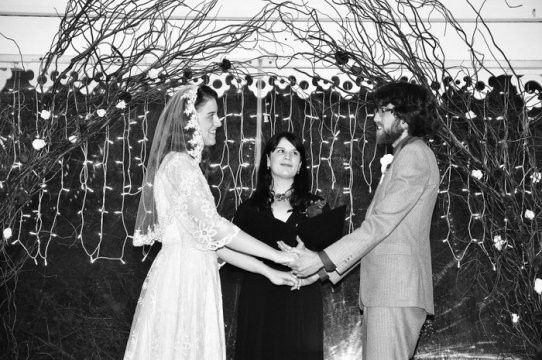 A part of the Oregon wedding industry for over 12 years, she finds it an absolute honor to witness one of the greatest celebrations of love during each union served. 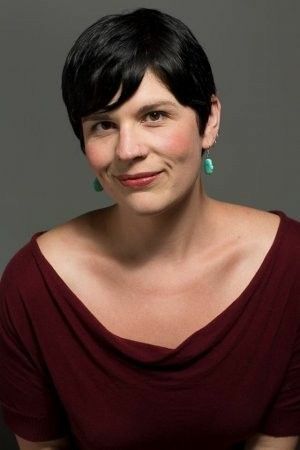 Reba Sparrow is passionate and professional, and will help you share your love story. 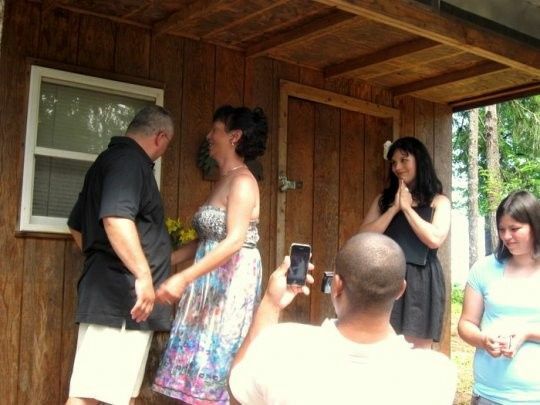 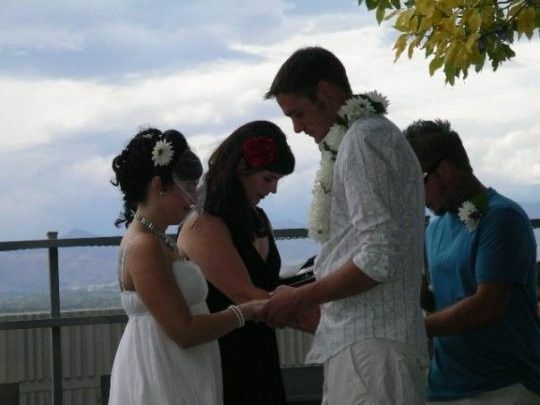 Reba Sparrow proudly offers wedding officiant services to knot-tying couples located in Portland, Oregon. 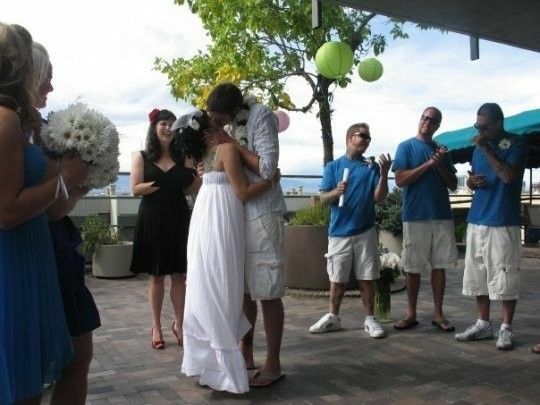 Said services are also extended to interested couples in and around the Portland, Oregon metropolitan area.